Over spring break last week, BestCare hosted a two-day life skills training for sixth- through 12th-graders to teach life skills and give kids something to do. 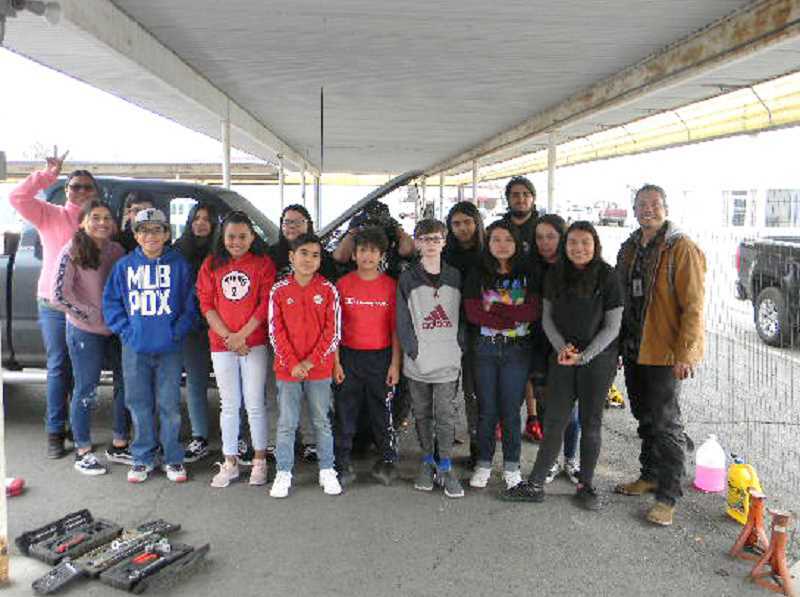 On March 25 and 26, BestCare's Youth Leader Coalition put on the event, where the kids attending learned about baking, changing oil in a car, sewing and outdoor safety. The program offers something fun and constructive for kids to over the vacation days. 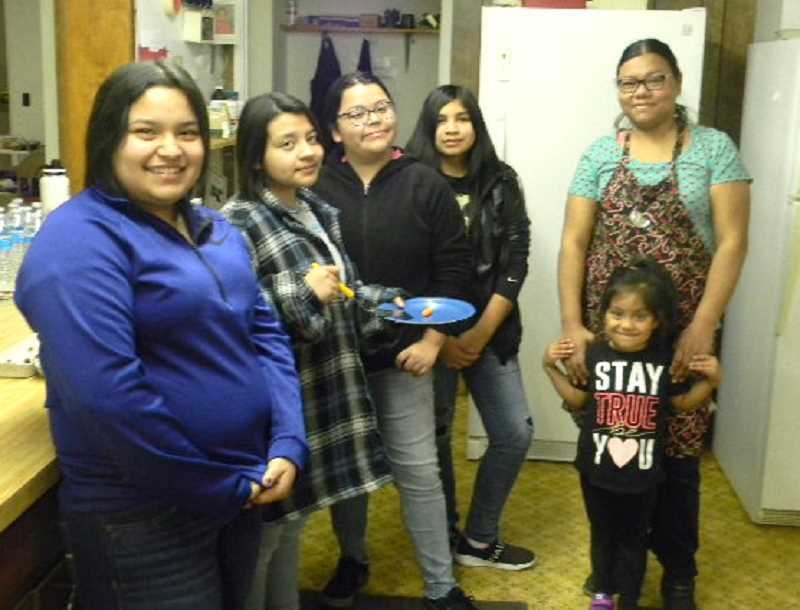 The spring break event was the second time BestCare offered a life skills event for Jefferson County kids; the program also hosted one over winter break. The Madras First Baptist Church, where the event was held, was set up with a whole room of staged outdoor scenes, such as a campsite, and a table with biking and skateboarding equipment. The kids had to identify what safety equipment was missing from some of the scenes. BestCare is a prevention program that works to prevent substance abuse and suicide. They also teach mental health first-aid and facilitate trauma resilience. BestCare's prevention education teaches youths and adults the risks of substance abuse and provides prevention strategies, as well as opportunities for youths and adults to participate in drug- and alcohol-free activities. The program identifies and refers individuals who need help, brings key stakeholders together, and facilitates local changes that promote wellness. 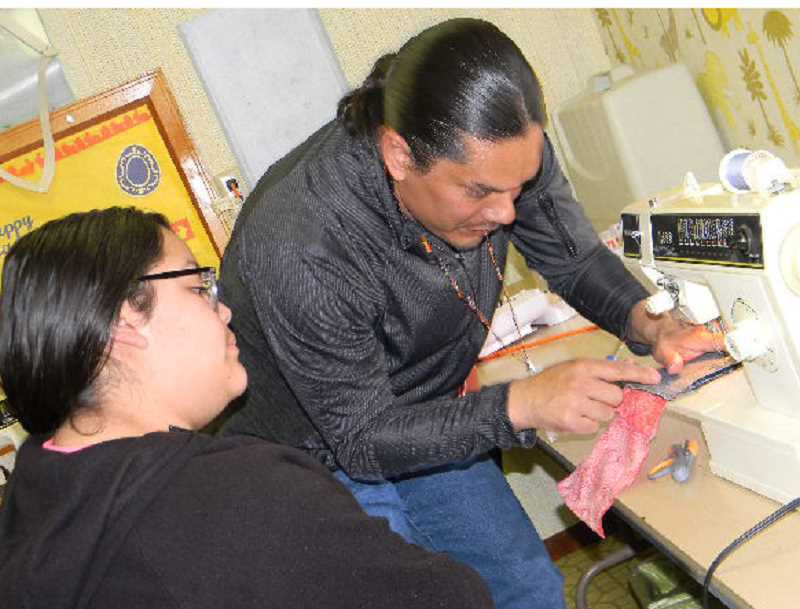 Free training is available to community members on suicide prevention, and "postvention" (to reduce risk and promote healing after a suicide loss), and to youth leaders who train other youths in suicide prevention. Mental Health First Aid teaches participants how to identify, understand, and respond to signs of mental illnesses and substance-use disorders in the community; classes include Adult Mental First Aid and Youth Mental Health First Aid. Trauma Resilience, is a community-based approach to transform potentially toxic stress into tolerable stress. For more information about BestCare, visit www.bestcaretreatment.org/madras, or call 541-475-6575.